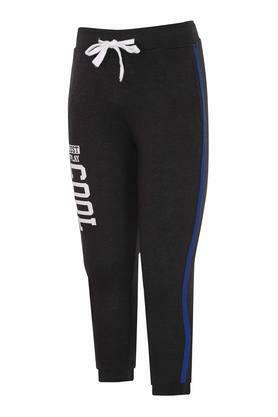 Your little master will become the trendsetter in his group by wearing this pair of modish joggers from Stop. 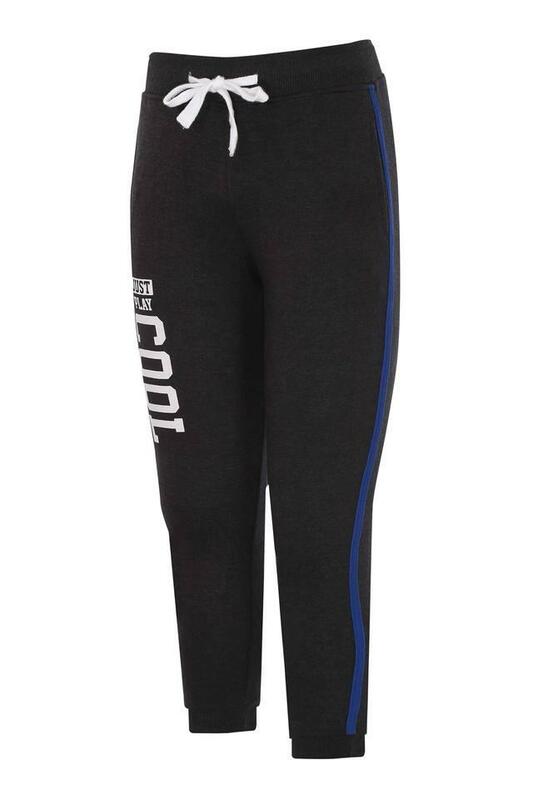 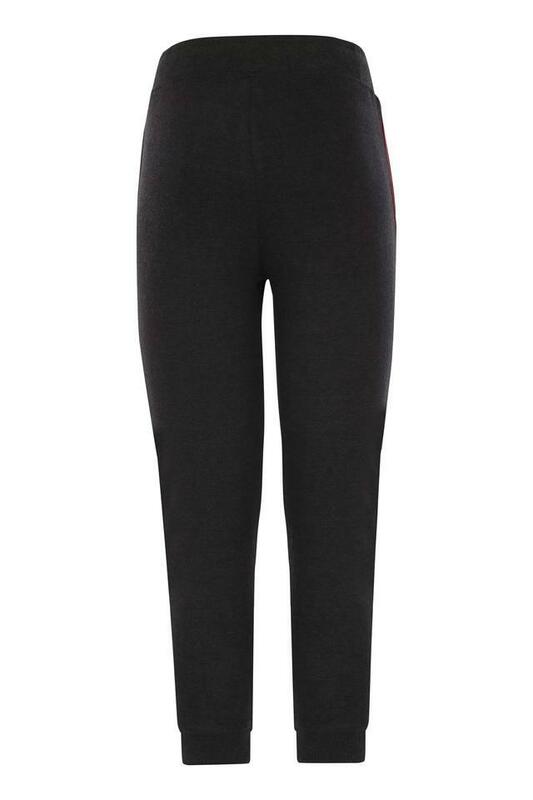 He will love wearing this smart good quality fabric joggers along with proper fit, thanks to their slub pattern. 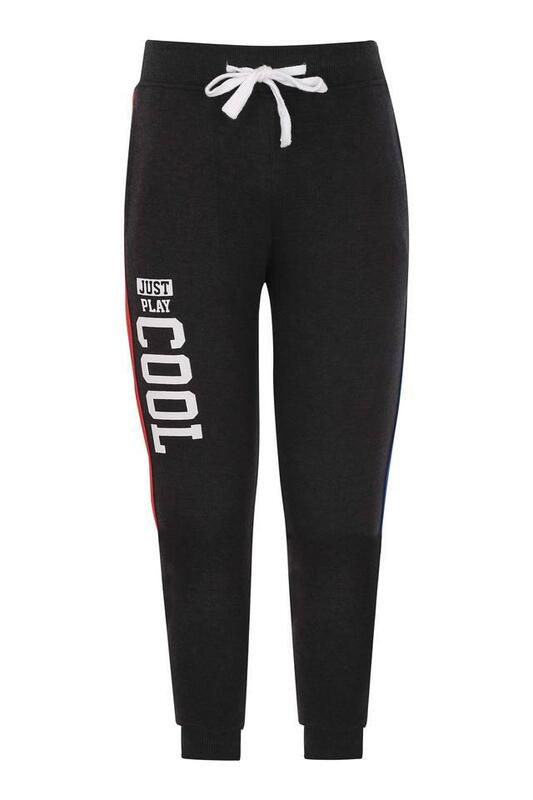 Modernize the look of your boy by letting him wear this pair of joggers. It can be teamed with tee or shirt along with sneakers for any casual outing with the family.